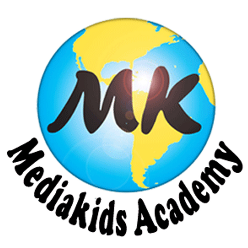 MediaKids Academy is currently offering teaching positions in Central, North and the Northeast of Thailand. 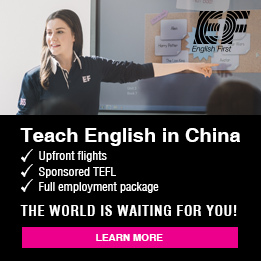 Take this chance for an experience of a lifetime and earn a living at the same time! We are looking for energetic, creative, responsible and culturally sensitive teachers. 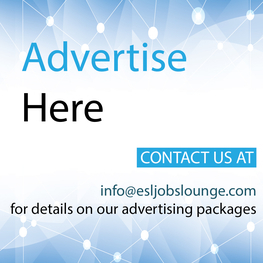 Whether you are a recent University graduate looking for a unique life experience or a seasoned professional, we have a position for you. 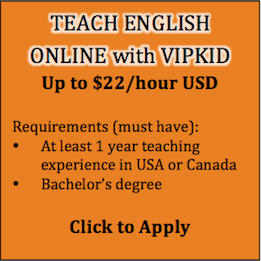 MediaKids Academy is one of the most recognized TEFL job providers in Thailand, representing over 70 government schools across Northern, Central and North Eastern Thailand aimed at improving the English language skills of Thai children. 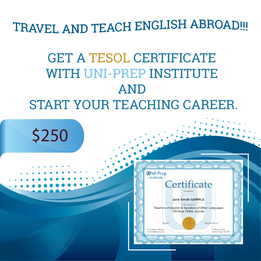 We run English programs for communicative development, intensive English programs, and programs that include teaching Math, Science, Computing, and others in the English language. We offer four month long contracts, with a competitive salary, accommodation provided and help with all the necessary documents as well as paying for the work permit. We provide area specific consultants who are there to support and aid teachers every step of the way. 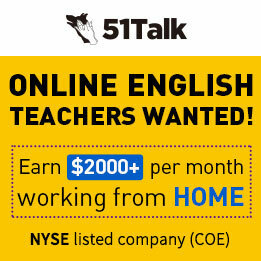 We are looking for teachers who are dynamic, creative, responsible, and culturally sensitive, with a bachelor’s degree in any field. • Participation in school activities: morning assembly, gate greeting, Thai celebrations, etc.